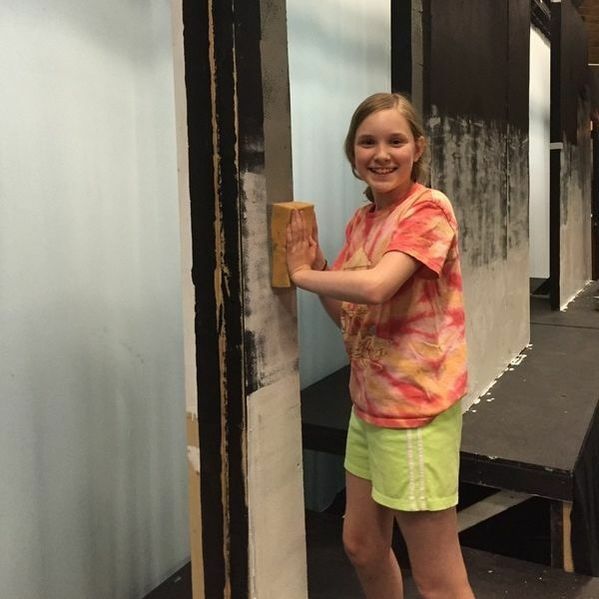 Summer 2019 at the Winnipesaukee Playhouse Education Department takes students on a JOURNEY to far away, magical, and thrilling places through an exhilarating exploration of theatre, art, movement, and music! Each session focuses on a different type of journey which means that no expeditions are exactly the same. Students this summer will blast off and explore the faraway reaches of SPACE, descend to unexplored UNDERGROUND depths, dive into the pages of STORIES, use their imaginations to take an INNER journey, rocket through TIME, and make friends with a dragon on a magical QUEST. Join us this summer for an unforgettable theatrical journey! 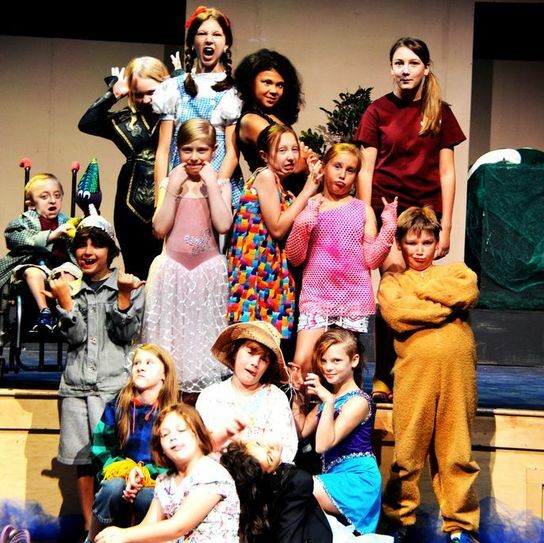 Camp 1 (generally ages 5-7) offers friendly instruction in theatre, art, movement, and music in a supportive environment using the Playhouse’s unique and successful arts-integration approach. Each week is based on a different theme-- this makes it possible for students to attend one week or multiple weeks! Each week culminates in a showcase of the week's activities presented to friends and families on Friday! Camp 2 (generally ages 8-11) continues and extends the work done in Camp 1, though no experience is required. Each week culminates in a showcase of the week's activities presented to friends and families on Friday! 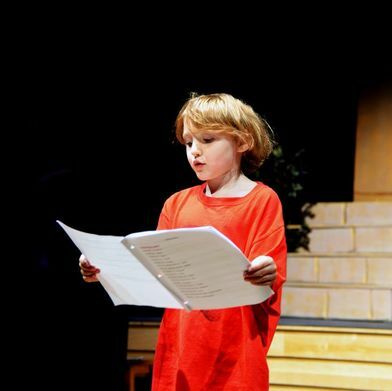 The morning gives students direct instruction in vocal and physical characterization, theatrical terms and concepts, and offers the opportunity to devise their own theatrical productions through play, improvisation, and storytelling. The afternoon brings beginner level workshops in art, movement, and music. Each hands-on workshop gives students the opportunity to explore techniques, important people, and other topics in each area. Scholarship decisions are based primarily on financial need. 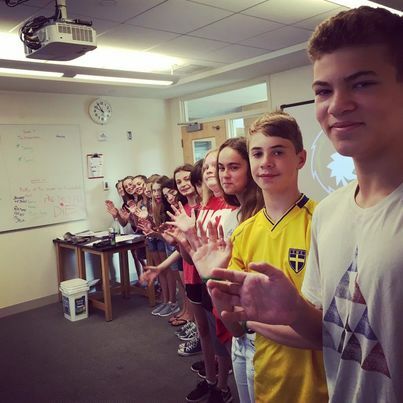 Students in this two-week, full-day camp are ready to accelerate a little more, thought they will still adapt and write scripts connecting to each session’s themes. Camp activities will focus on vocal and physical acting and how strong choices on a performer’s part in these areas can help to make a strong impression on the audience. Additionally, they will design and realize their own set, lights, and costumes as well as helping with bringing showcases to life for Camps 1 and 2. 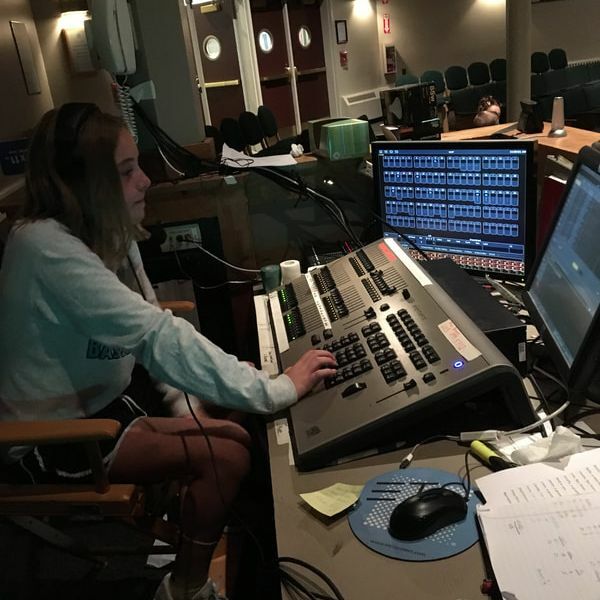 The extended camp session provides time for increased script comprehension and more time to rehearse and refine the final showcase production, presented to friends and family on the final Friday of camp! Students enrolled in this camp bring theatre, music, dance, and art together to create an integrated-arts performance piece! The Winnipesaukee Playhouse Education Department is excited to be partnering with New Hampton School this summer. Camps 1 and 2 and the Upper Camp will all be held in this facility that is about a ten minute drive from the Playhouse. The Apprentice Company will spend some time there and some on the Playhouse's Meredith campus. 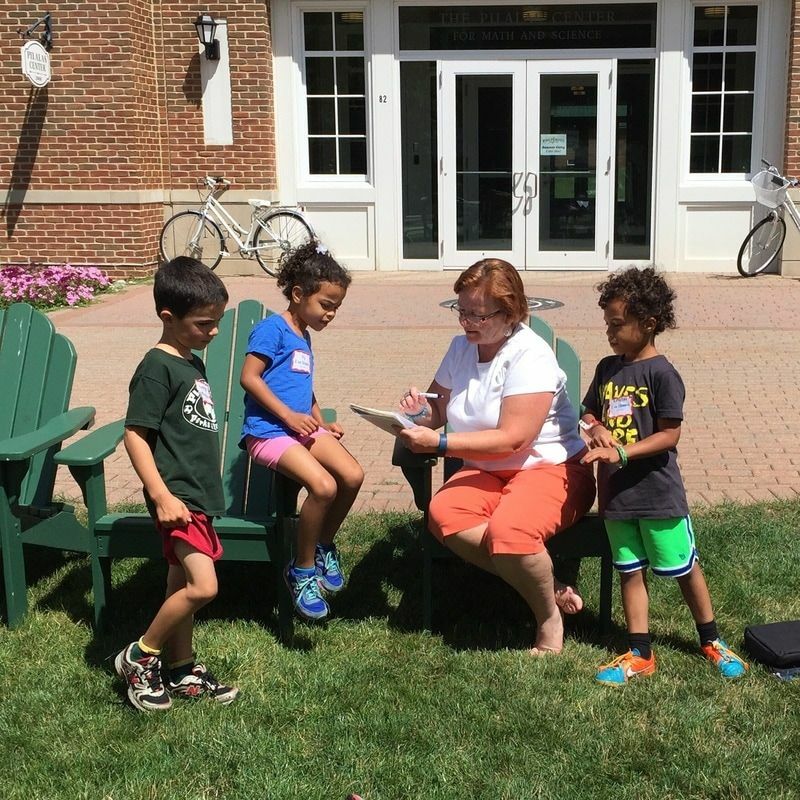 "New Hampton School is an independent, college preparatory school that cultivates lifelong learners who will serve as active global citizens. We are proud to host the Winnipesaukee Playhouse Summer Theater on our campus located directly off of exit 23 of I-93. If your goal is to explore the arts, NHS has a program that will put you on a path of discovery. Through theatre, film, dance, music, photography, and design, among other disciplines, we offer the keys to unlock your future in the arts. Go beyond at www.newhampton.org."